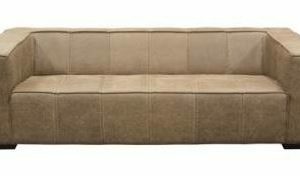 Contemporary styling is exemplified in the design of the Iniko Collection. 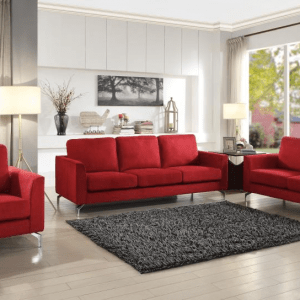 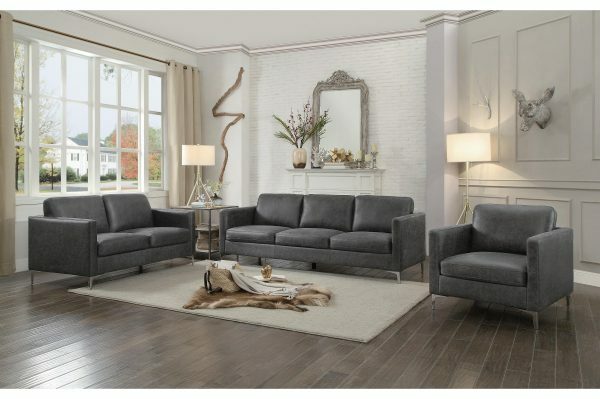 Offered in gray or red leather gel match coverings, the cleanly designed seating group will fit perfectly in your modern home. 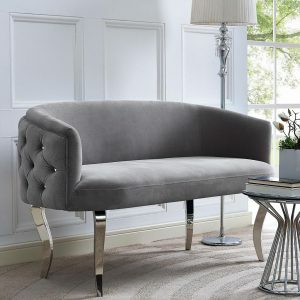 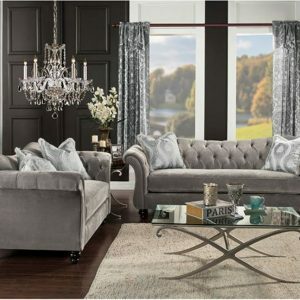 Chrome legs support and provide decorative accent that is in line with the sleek look of the collection.